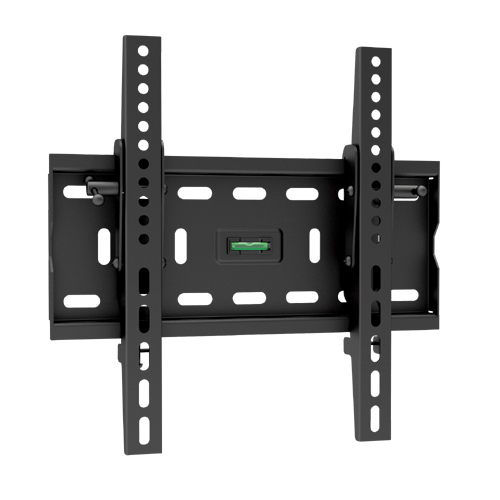 Easy to use and install, the popular model PLB-35S is designed to fit any 32''-55” Flat Panel TV up to 75kgs. 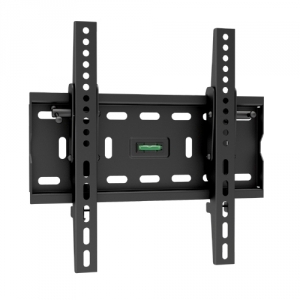 This unit mounts in tilting position and tilts up to a 10° to position the screen for an optimal viewing experience. 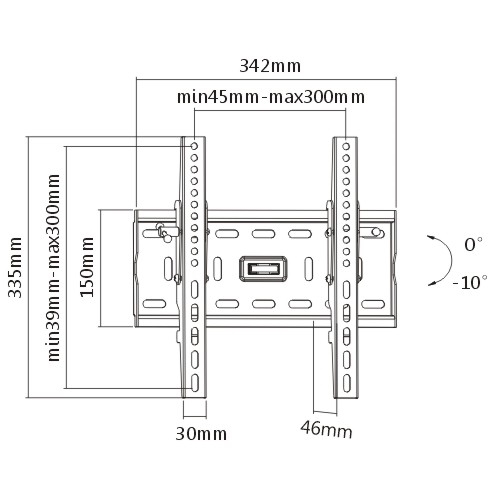 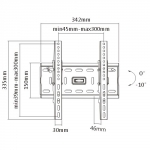 Integrated bubble level is included for easy installation alignment. 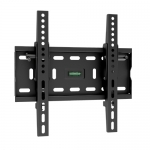 • Recommended Screen Size: 32" - 55"